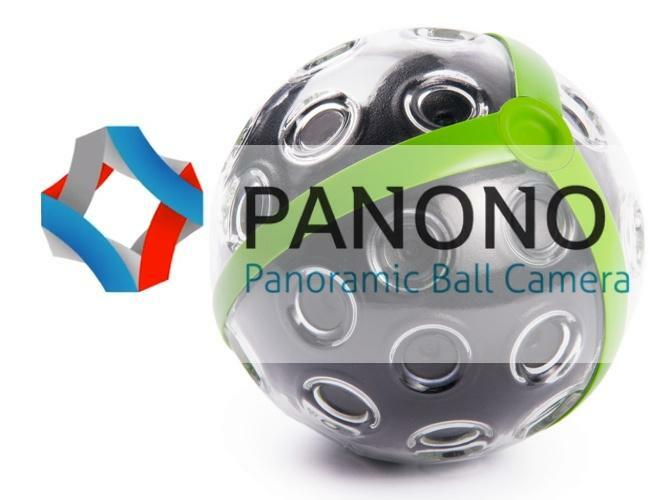 Panono is ball type model camera with 36 individual cameras placed in at different angles in a way forming a ball form. All cameras are simultaneous working camera and every click will be in 360 degree x 360 degree. Every camera has a high 108 MP of pixels with memory, Processor and a built in accelerometer. And all about it weights 300gms. After Thrown in the air this PANONO ball camera to capture the images its accelerometer works and whole 36 cameras clicks images at whole in 360 degree and transfers it via Wi-Fi or Bluetooth to the connected Smartphone or any device where you see the preview image and then real resolution image is sent on Panono’s cloud servers and with final editing it sent on that connected device in Panono app. In India to get this Panono you have to preorder it online on Panono site and price is about $625 USD (Approx Rs 37000 Indian currency).